Depression is a common mental disorder. Globally, more than 300 million people of all ages suffer from depression and it affects more than 16.1 million American adults, or about 6.7% of the U.S. population age 18 and older in a given year. 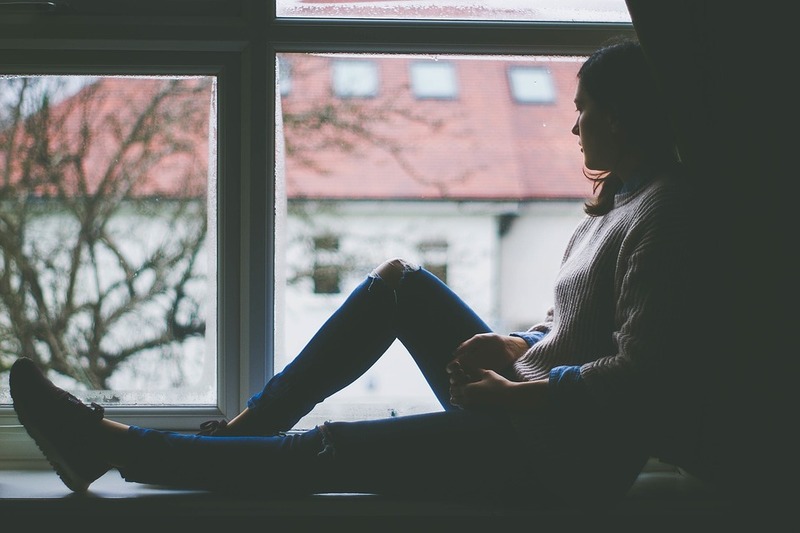 Depression may become a serious health condition and can cause a person to suffer greatly and function poorly at work, at school, and in the family. Suicide is the second leading cause of death in 15-29-year-olds. There are also interrelationships between depression and physical health. For example, cardiovascular disease can lead to depression and vice versa. Depression is characterized by at least five of the diagnostic symptoms of which at least one of the symptoms is either an overwhelming feeling of sadness or a loss of interest and pleasure in most usual activities. – Cognitive difficulties such as diminished ability to think, concentrate, and make decisions. If you are experiencing any of these symptoms please call for an evaluation is treatable with medications and counseling. Megan Stukenholtz, Board Certified Mental Health Nurse Practitioner, Board Certified Family Practice Nurse Practitioner. Guthrie County Hospital. For an appointment call: 641-332-3900.